Icelandair is somewhat the new kid on the block in Philadelphia. 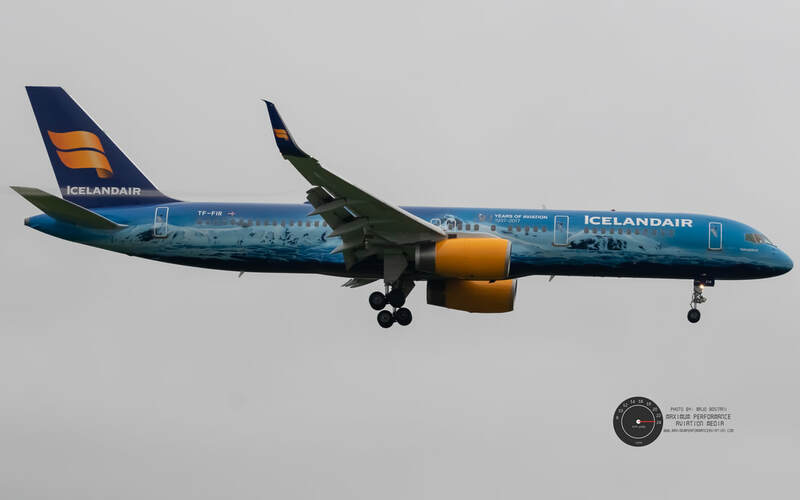 Icelandair recently added service to PHL from Keflavik Intl., with Boeing 757-200s. As of 2018, the 757s have been replaced by 737-MAX8 aircraft, but 757s still fly fill-ins every now and then.